Post anything outdoors, hunting, or fishing! Hopefully you've filled your tags or choked down the tag soup as deer season closes in most states. It's now time to prepare for Turkey season, spring fishing, food plots, and shed hunting. It's always interesting this time of year to see new products coming out, but most of us have our go-to tools that we rely on year to year. What are your most reliable, never leave home without it, hunting tools? Comment below! 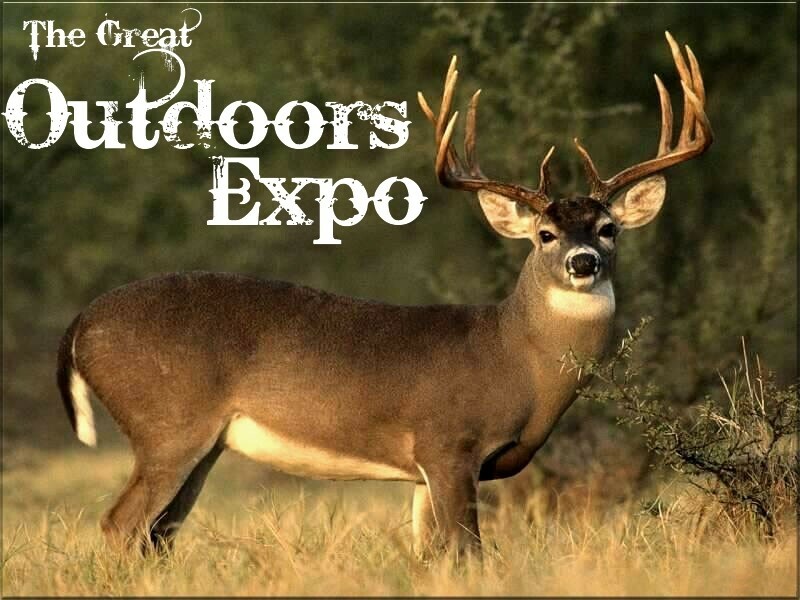 The annual Great Outdoors Expo is coming to Beaumont, TX this weekend (July 20-22) at Ford Park. The men and boys will enjoy the great hunting and fishing gear availiable, the snake handler (Robert Ackerman) shows, and the popular TV series Swamp People's own Troy and Jacob Landry and Liz! (Liz was present Friday from 3-8 P.M. and Troy and Jacob will be present today, Saturday, from 10 A.M. to 4 P.M.) And while the men and boys are enjoying that, the girls can head over to the Peddler show, with over 70 peddlers for the avid shopper. Theres even things for the children. The "Bubble Runner" gives children of all ages the chance to enter a plastic bubble and walk on water! The Outdoors Expo is an outdoorsmans Haven, carrying the best in hunting, camping, fishing and boating gear. I personally have been to the Outdoors Expo every year of my life nearly and I absolutley love it. In the past theyve had interactive hunting games, paintball, hunting dog trainers, boats, trucks, ATVs and hunting stands for sale, I even remember when they had a LIVE Kodiak Brown Bear there! 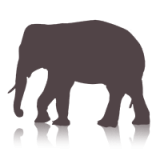 The Great Outdoors Expo is definatley a huge event you dont want to miss if you live close! Shoppers gain access to both shows ALL WEEKEND for $6 adults, $5 for seniors 65+ and children 5-11, and children under 5 get in FREE! To read more visit http://www.fordpark.com/news.aspx?newsid=1540 . Hope to see you there! Blog Photo made by me and is not affiliated with Ford Park. First We have Flying Moose and Now Flying Bear? If you havn't read the story on the flying moose you were in for a good one. 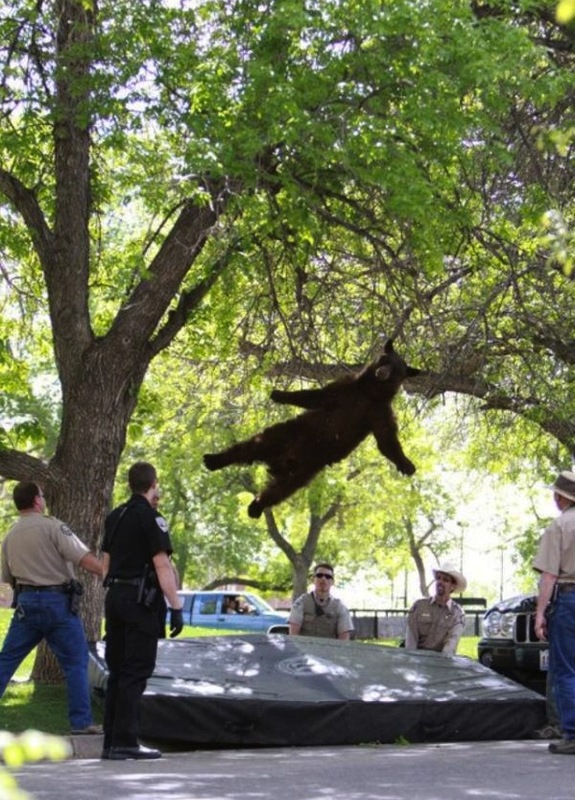 But now we have flying bear in Colorado? Yes. Well only technically. Apparently the bear was sighted in a tree on the Unversity campus and was tranquilized and caught while falling from the tree. What next? Deer on top of train cars? Oh wait, we did one on that already. 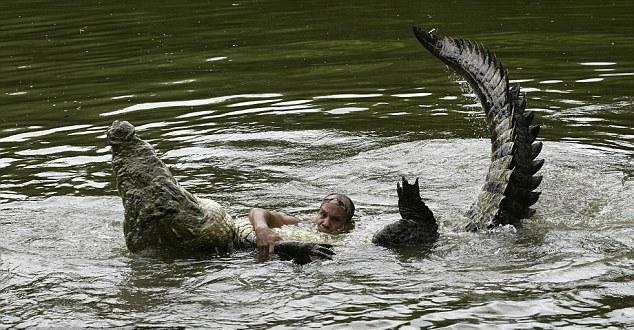 Man Named Chito Swims with 17-foot Crocodile! Yeah you heard right. 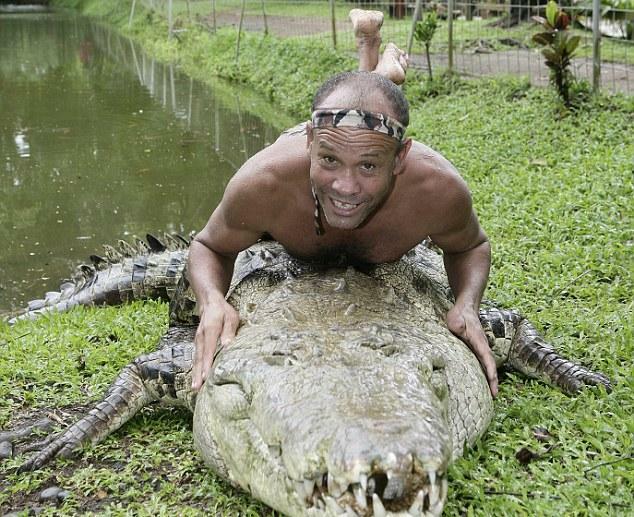 He trained it up slowly and taught this croc to trust him. 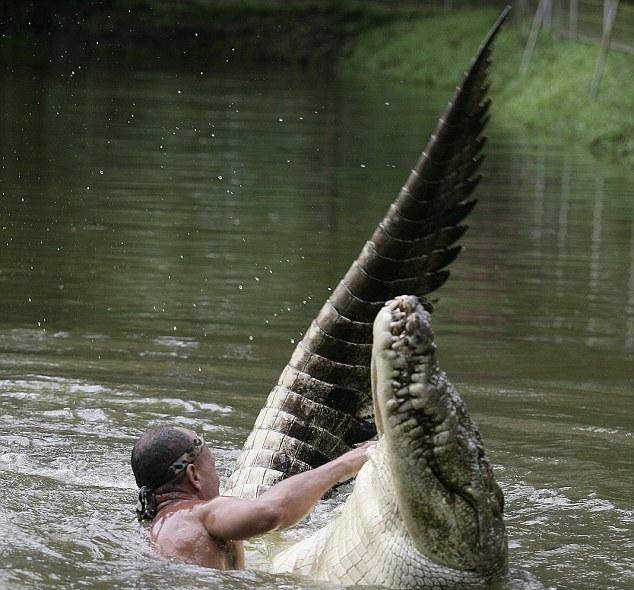 Chito Swims with this 17-foot Crocodile on a regular basis! 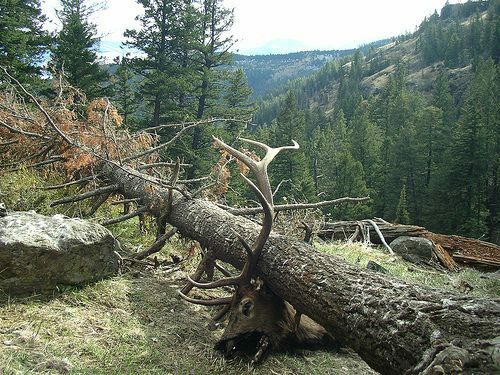 Elk trapped under fallen tree. So...who was it that asked if a tree falls in the forest and nobody is around, does it make a sound?